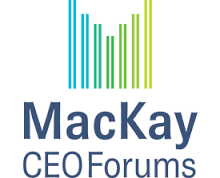 Following the successful event with MacKay CEO Forums in Vancouver, Gaia Grant recorded a podcast interview with founder and CEO Nancy Mackay. Audio Player. Press the play button above to hear audio.